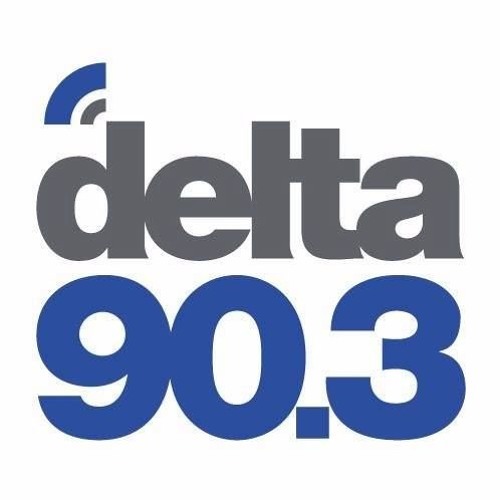 Find more music from Delta-Radio 90.3, Hernan Cattaneo. this torrent has 1 file. Show Only Files. library_music Sound quality: MASTER, bitrate: 320 KBps. no comments yet, be the first to comment! !